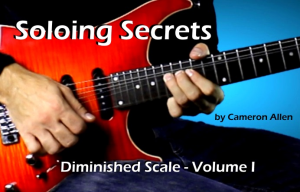 Cameron Allen's "Soloing Secrets: Diminished Scale - Volume I" is an HD video tutorial for guitarists, and this one is loaded to the brim with content! Nearly a half-hour of nonstop, densely packed instructional content to help you take your guitar playing to the next level! 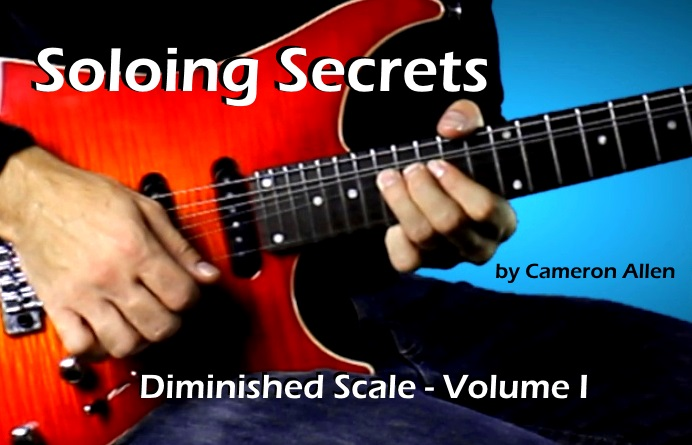 With over 60 licks, patterns, and exercises, "Soloing Secrets: Diminished Scale - Volume I" is designed to help you learn how to spice up your soloing by incorporating the half-whole diminished scale into your lines! 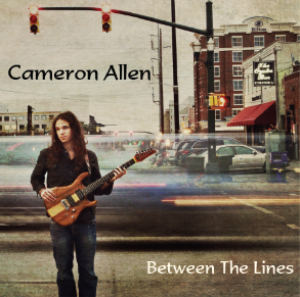 You'll learn how to start with small patterns, then expand and combine them to create fluid lines all over the fretboard! -62 exercises, patterns, and licks! -16 pages of complete note-for-note transcriptions in both .GPX and .PDF formats! 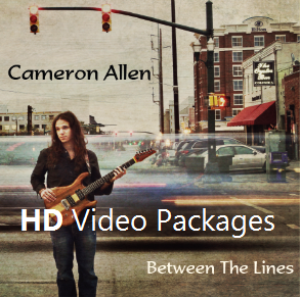 Get yours today and start learning how to use this powerful approach to soloing on the guitar!